This is a charming villa with private pool and huge garden in Montuïri, a quiet and rural area in Es Pla de Mallorca. It is just perfect for 8 guests. Welcome! Welcome to this beautiful and eco-friendly and sustainable country house with shared pool in Montuiri. It offers accommodation for 6 guests. Wonderful townhouse with private pool in the center of Mallorca in Montuiri. Ideal place for 6 to 7 people for holiday resort. 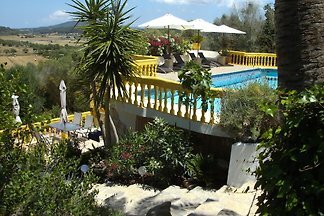 Enjoy the silent surrounding in a beatiful country house with pool in Montuiri which offers a nice holiday home for 5 people. 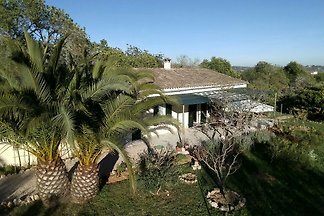 Cozy and sunny country cottage between lemon and orange trees in the middle of the beautiful nature of Montuiri. Rent successfully your holiday flat or holiday home in Montuiri in only 20 minutes !